Start Your Fitness Journey today! 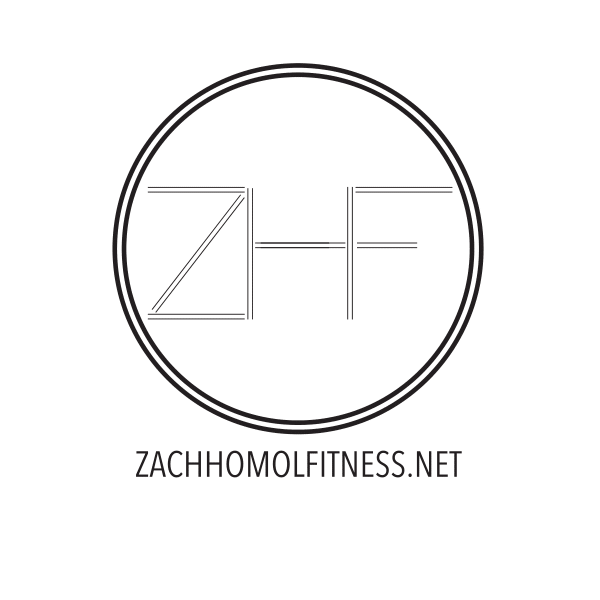 Join the Zach Homol Fitness Community. Welcome to Zach Homol Fitness. 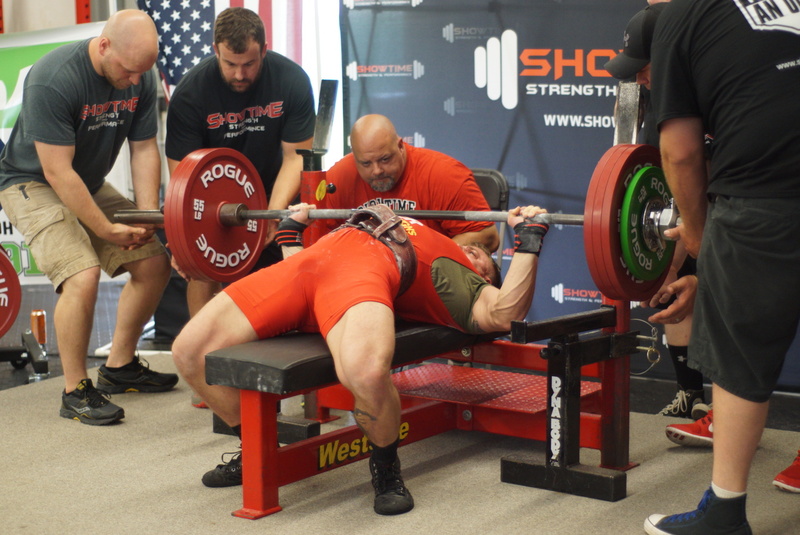 form breakdowns, sports specific training, user forums, and MORE! 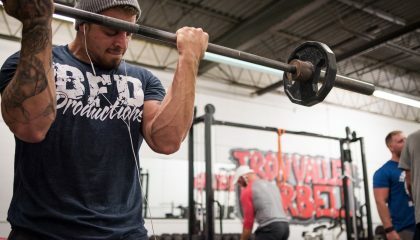 Zach’s unique approach to gaining size & strength will remaining LEAN all year! Our all NEW Women's section is loaded with premium content. Follow along with Ashley today! With your membership you will have complete access to sports specific training. 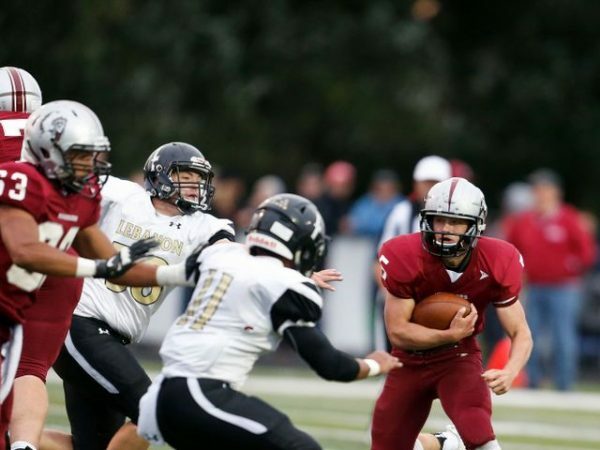 The sports will range from football, wrestling, and baseball. Once you're logged in, click on your profile to access the fitness tracker. Stay on top of your goals daily! 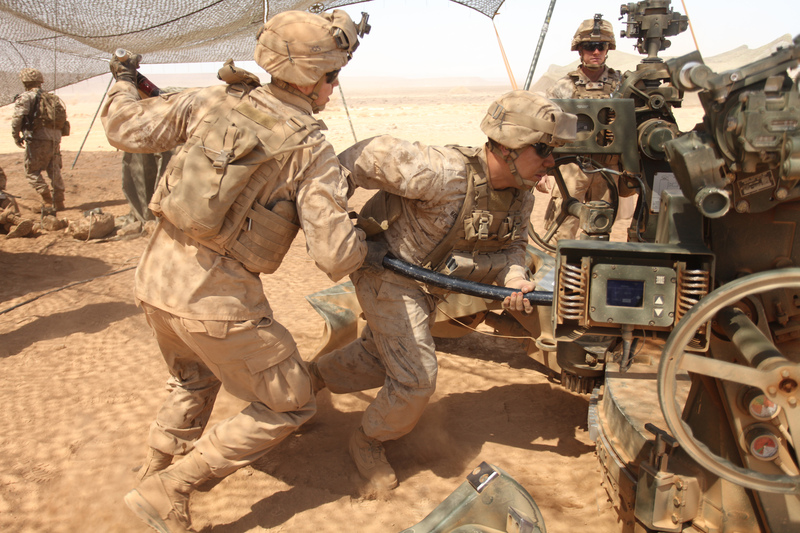 Zach has worked with dozens of military personnel on strategically developing training plans to create a more stronger, faster, and agile soldier. 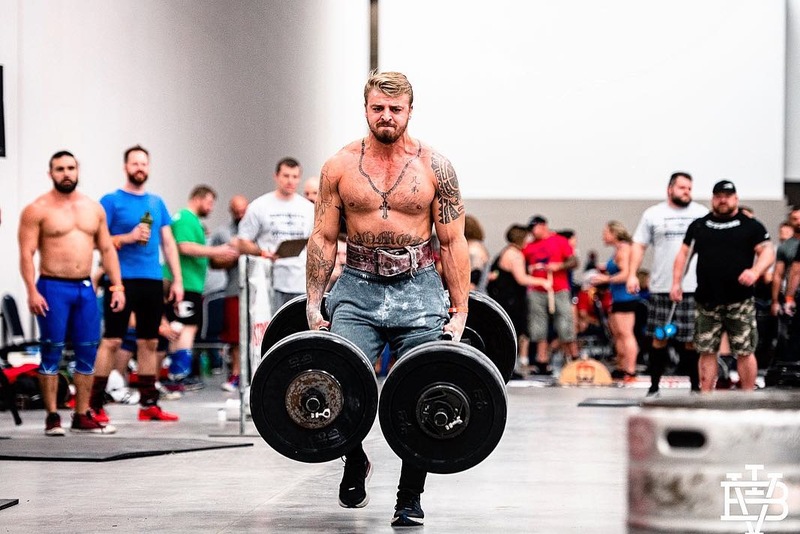 With 14+ years in the fitness space Zach has made a name for himself as a world record holder, elite level powerlifter, competitive Stronman athlete, 2018 KY Strongest Man & internationally known S&C coach! Experience a true, online fitness community. Create your own custom profile, check out the daily feed, develop a friends list, participate in groups, and message others! 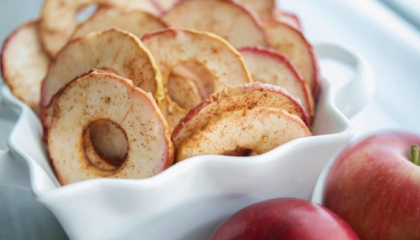 Receive different benefits with each membership. Access the site on any device! No need to worry about finding the app. The website is mobile-friendly! With content being uploaded daily you'll never stop learning! Pages are loaded with instructional videos, tips, and programming geared towards your goals. 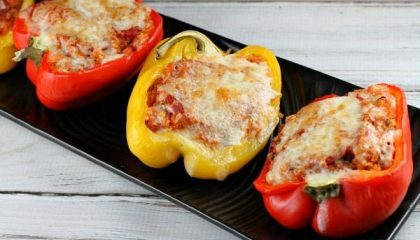 Wondering how to get certain programs? Visit the store to buy each programming e-book! workouts, movement breakdowns, open Q&A, and more. FREE – Shoulders/Arms Workout !! FREE – Chest/Tricep/Bicep Workout !! Join today and become apart of the family! Join today and start building your profile, participate in discussion, and start learning. You'll become part of a true, online fitness network. 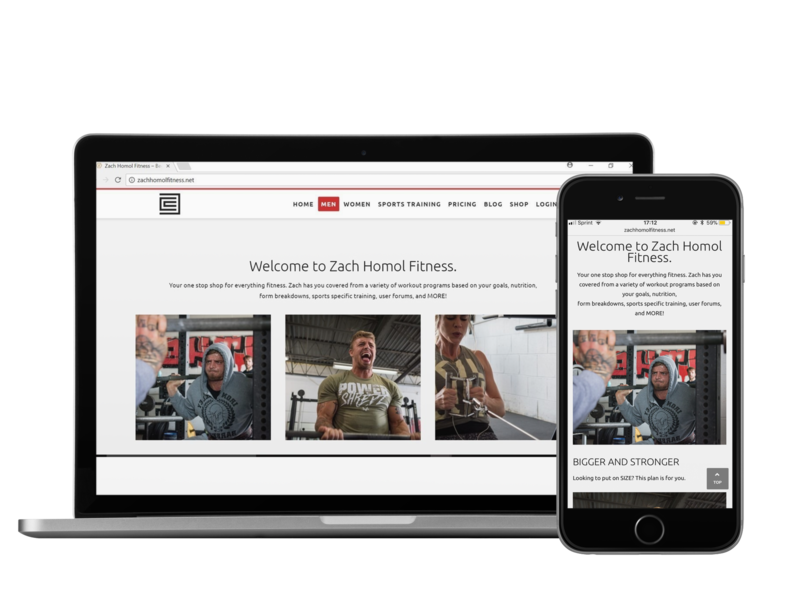 The Zach Homol Fitness Family welcomes you!